If you were to think about what the perfect pair of shoes would be what would you think of? 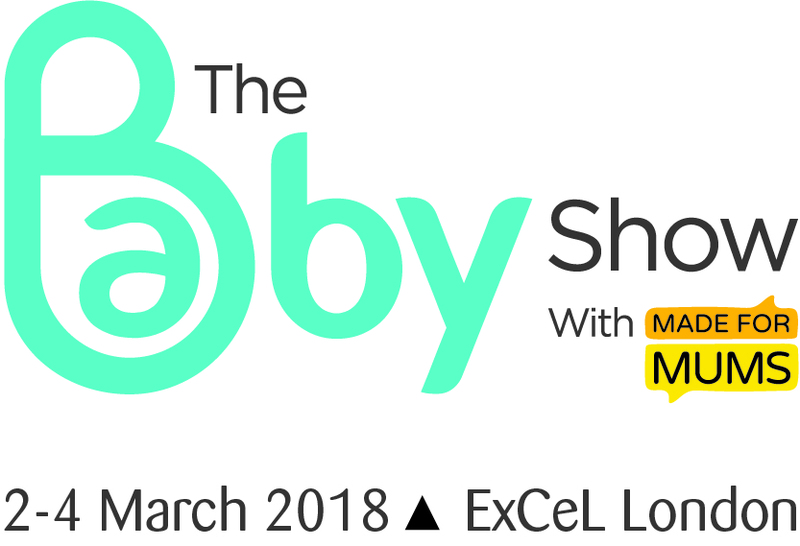 This March The Baby Show is back at ExCel London from Friday 2nd march until Sunday 4th March 2018 and it is one that is NOT to be missed! 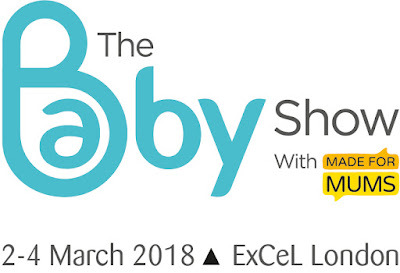 The show features over 200 exhibitors offering an amazing selection of top baby brands and products at amazing prices. The show also includes the UK's widest range of buggies, pushchairs and car seats - all under one roof. 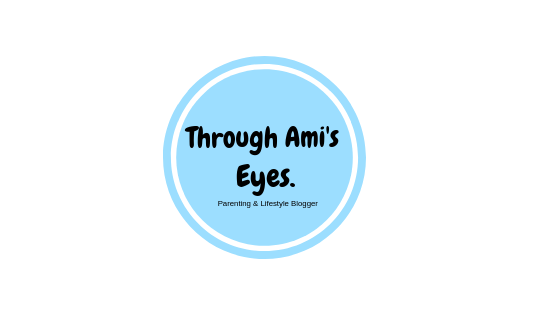 There is also an amazing line up of speakers that can be sound on the Baby Show Stage including experts from the world of birthing, sleep, breastfeeding and baby development. 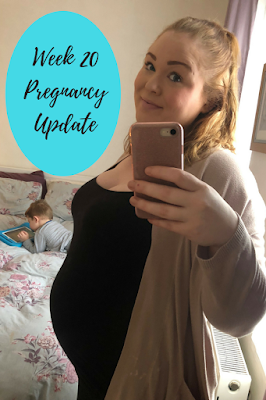 It really is a MUST for expectant and new parents. 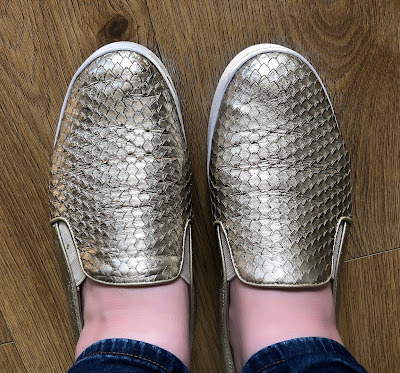 We went along to the show in Birmingham when Pickle was a couple of months old and got hold of so many great deals from some fantastic brands that we wouldn't have known about had it not have been for the Show.